A series introducing some places in Vancouver that aren't "cafes" but are serving up coffee (and it's usually pretty excellent). 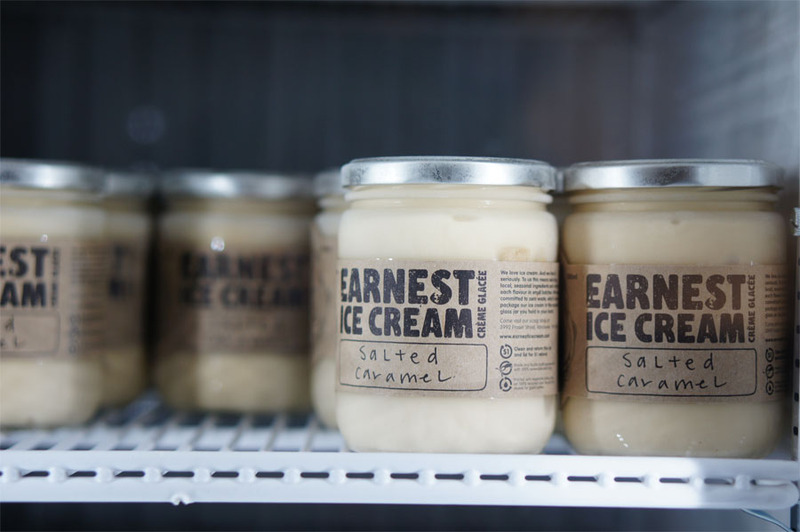 Earnest Ice Cream started out by selling ice cream cones at local farmers markets and later with pints of their ice cream at a few select Vancouver retailers. They finally moved into their own space last year with a scoop shop and ice cream production facility located in Riley Park. 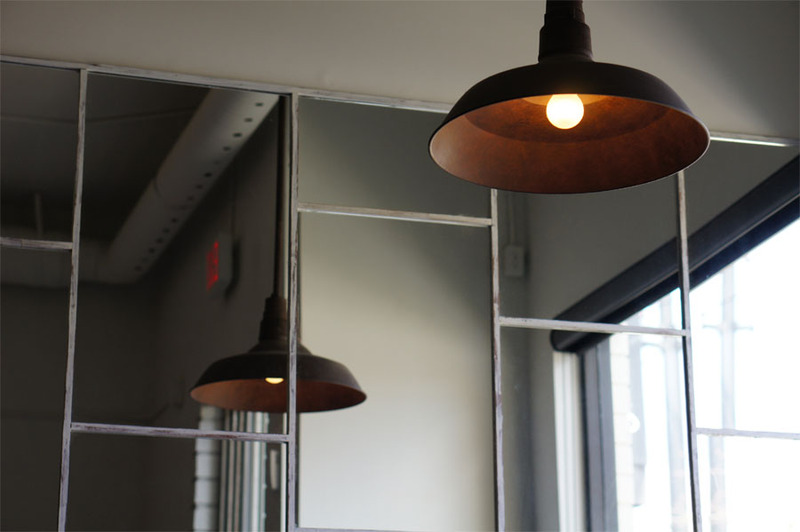 Making an conscious effort to source all their ingredients locally for their ice cream, they've also chosen a local roasters Vancouver's Matchstick Coffee Roasters to supply their coffee. They have a simple coffee menu at the shop with espresso and Americanos prepared on their La Marzocco GS/3 machine. 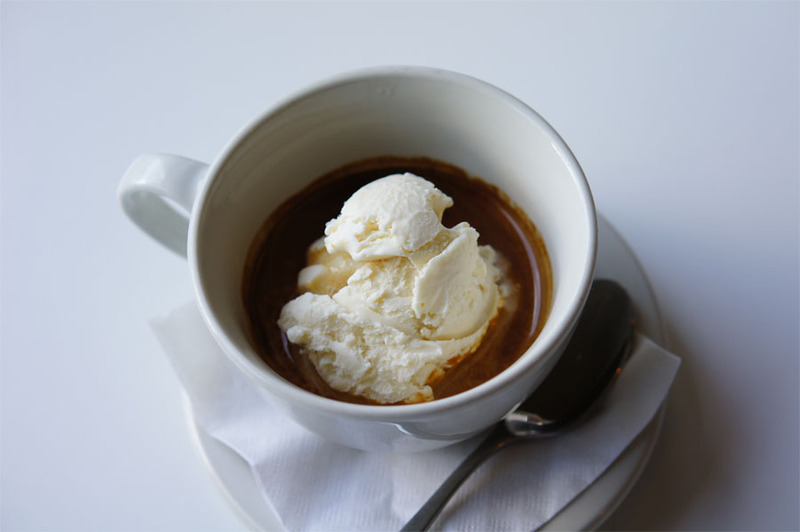 You can also try an affogato at Earnest with a scoop of their Tahitian Vanilla ice cream along with an espresso shot. They also incorporate Matchstick's coffee beans into the Matchstick Espresso Flake and Café au Lait which are both part of their rotating selection of seasonal flavours. 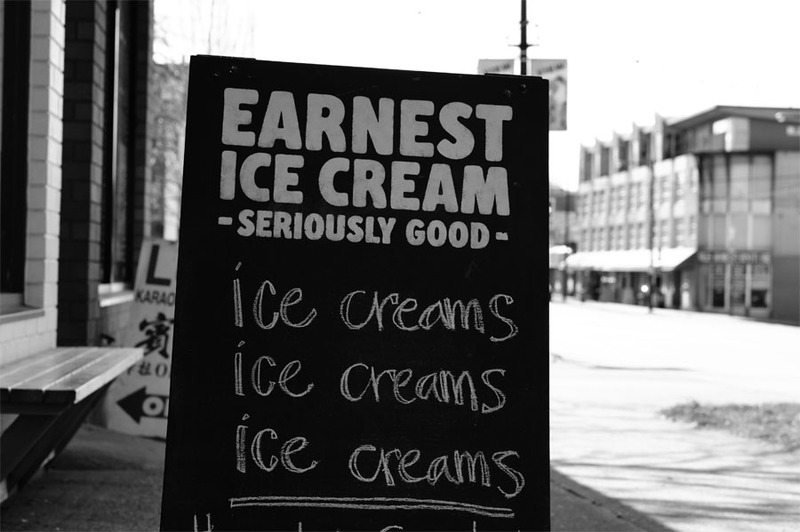 The branding for Earnest Ice Cream was handled by Marten Sims. 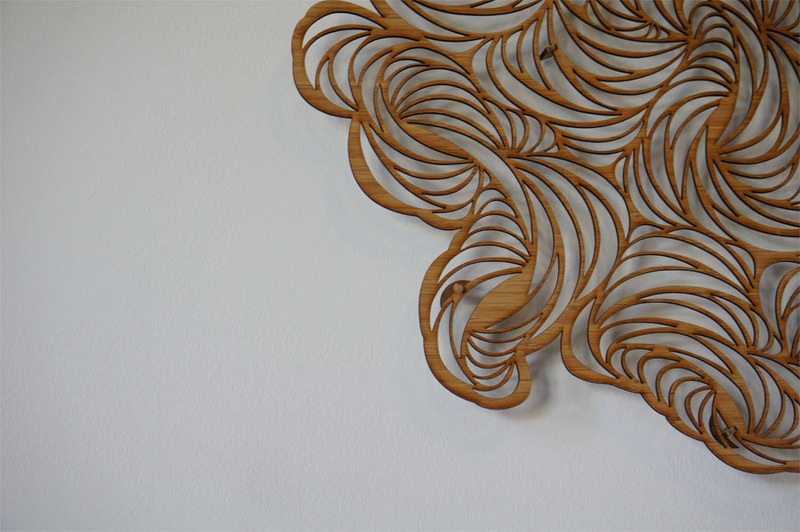 The bamboo plywood art piece on the wall of the shop was created by Vancouver artist Rachael Ashe. 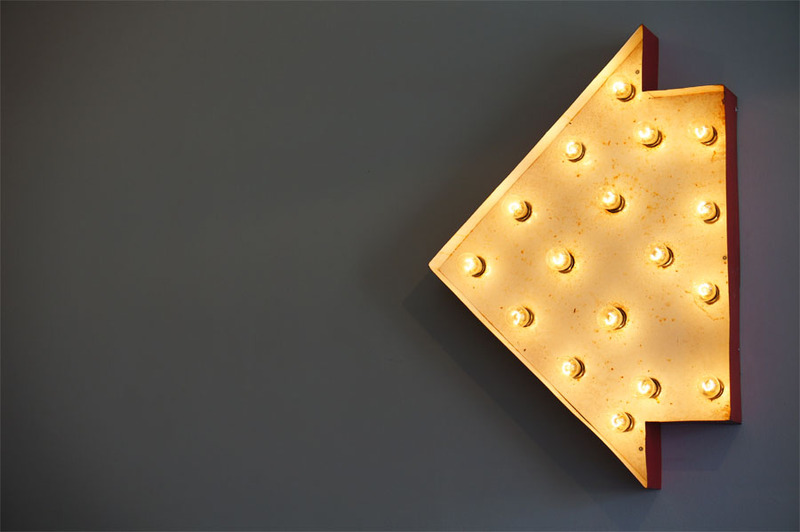 Commissioned by Earnest, she took an existing paper cut piece and digitized so it could be laser cut.